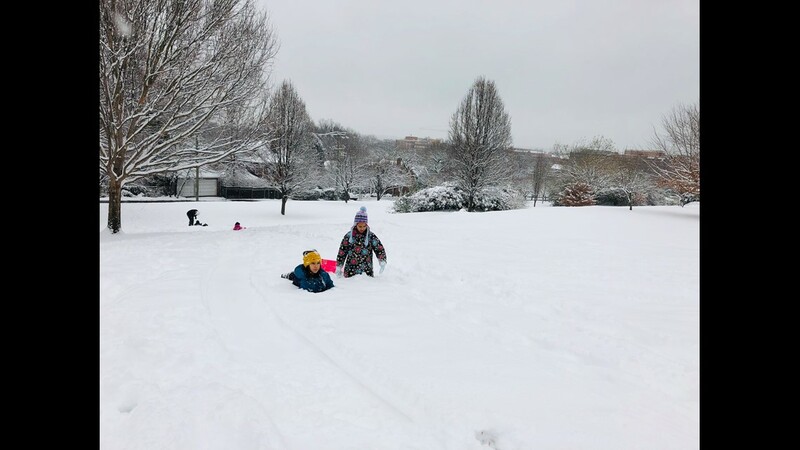 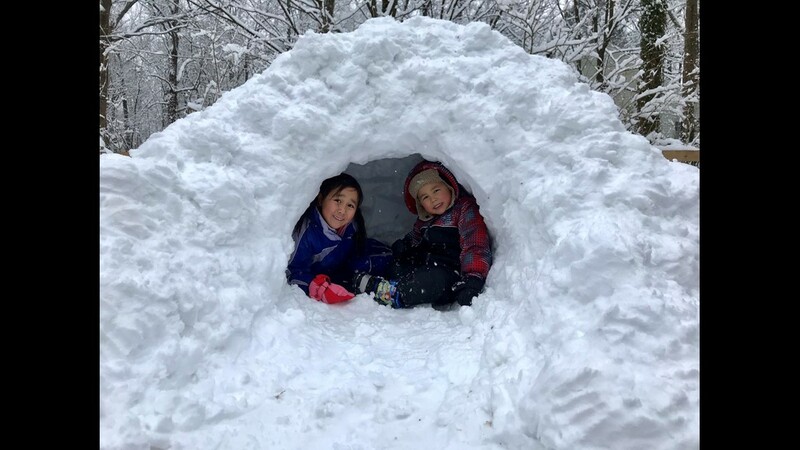 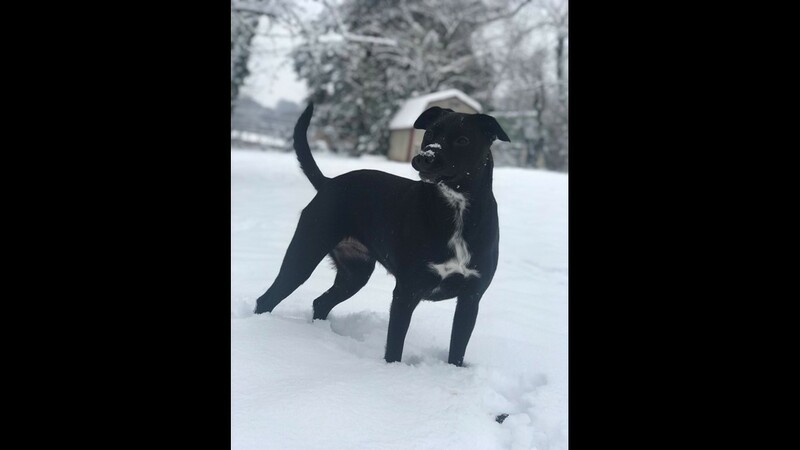 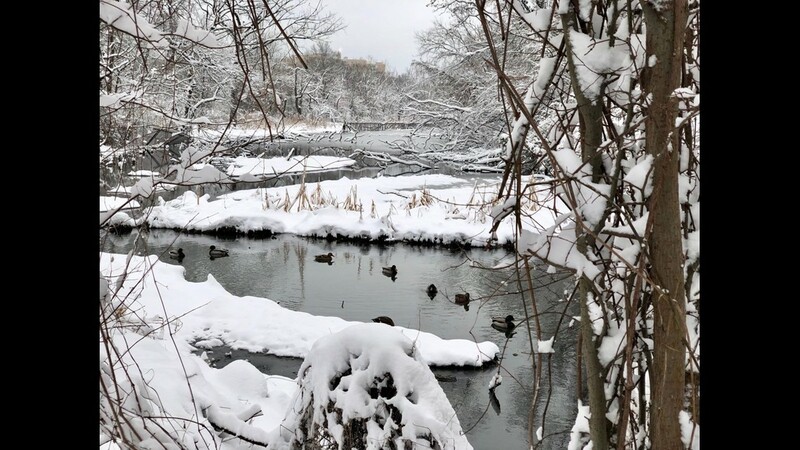 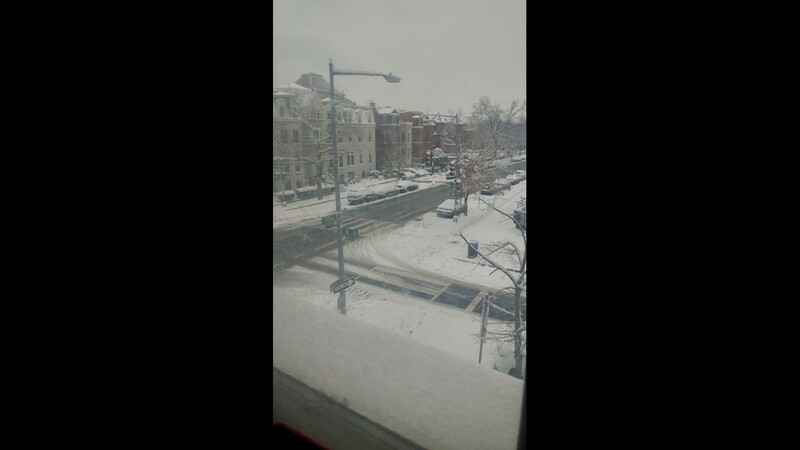 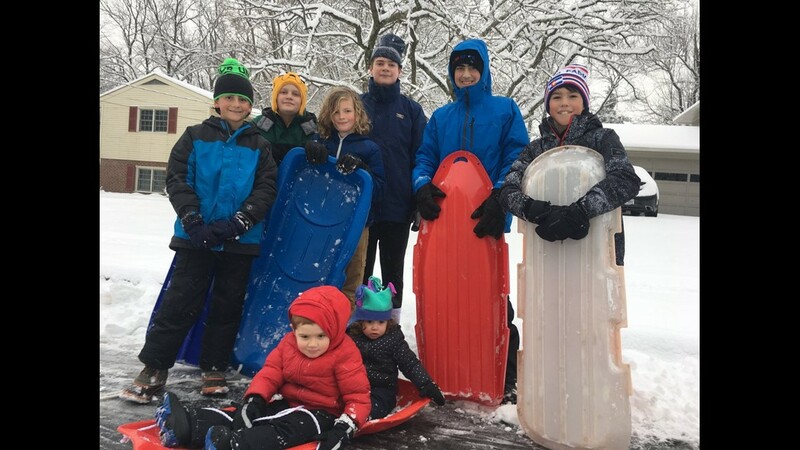 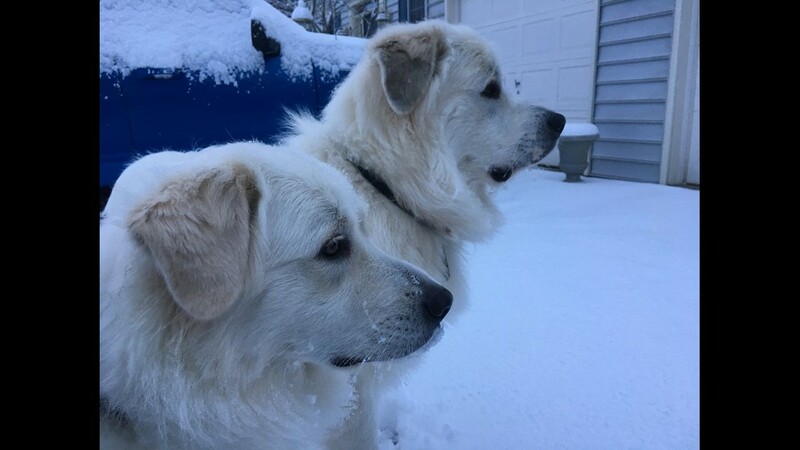 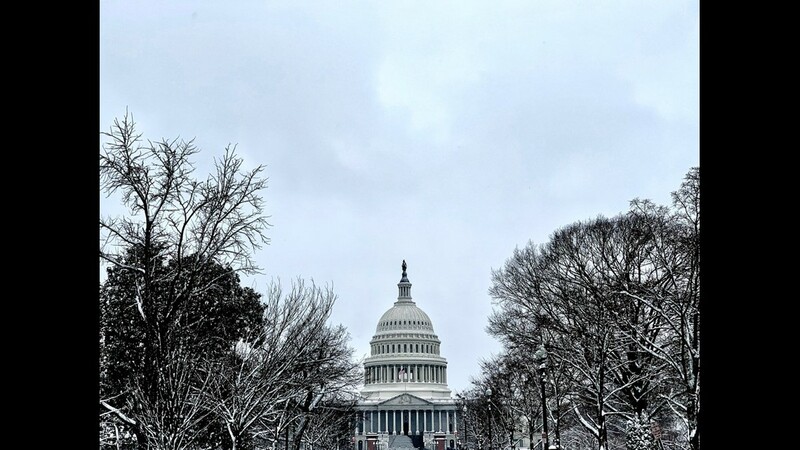 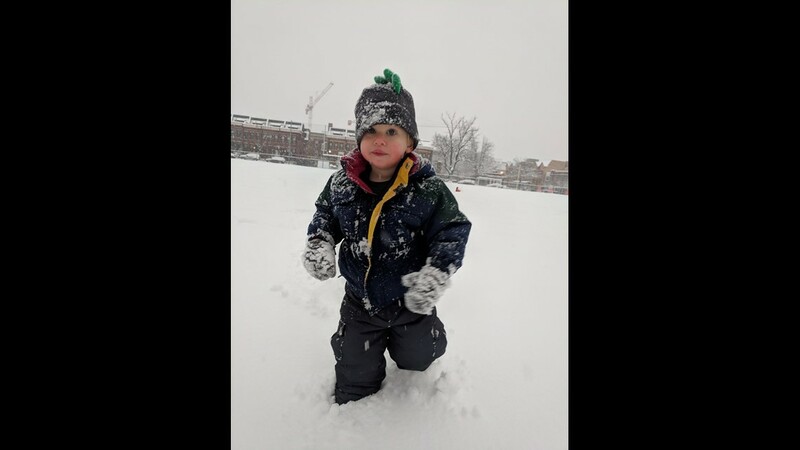 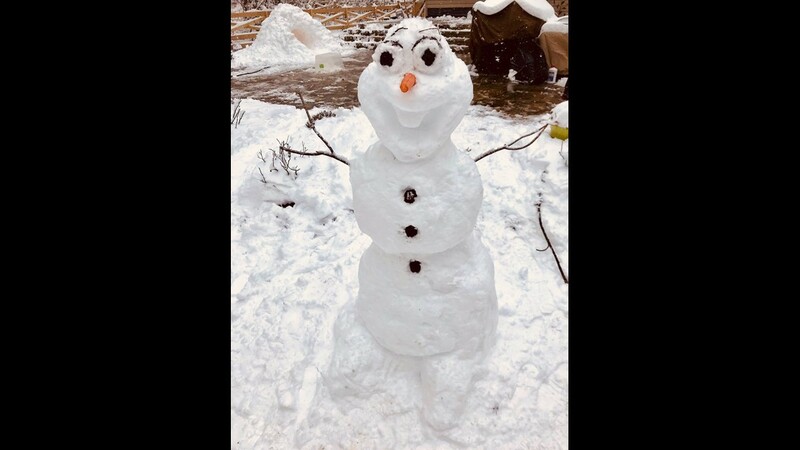 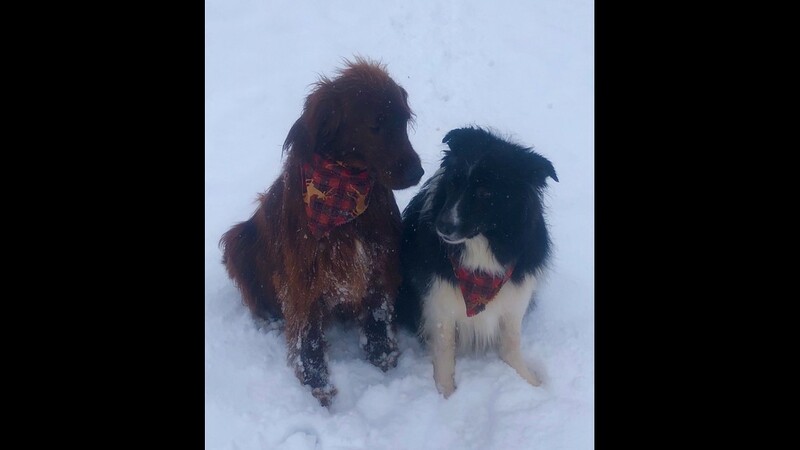 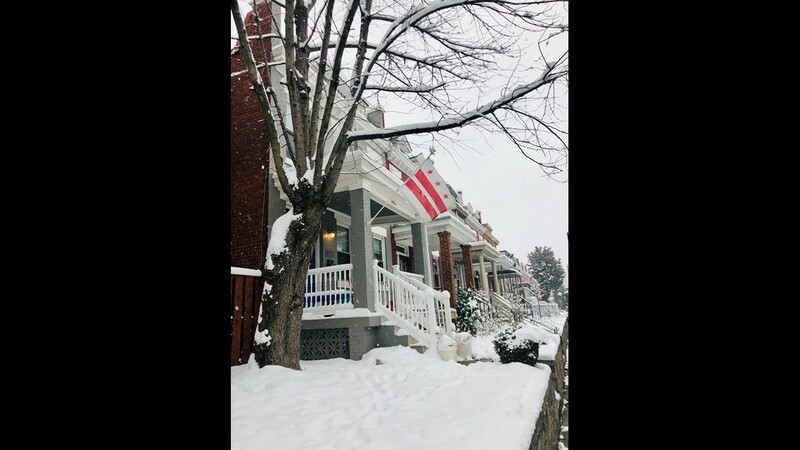 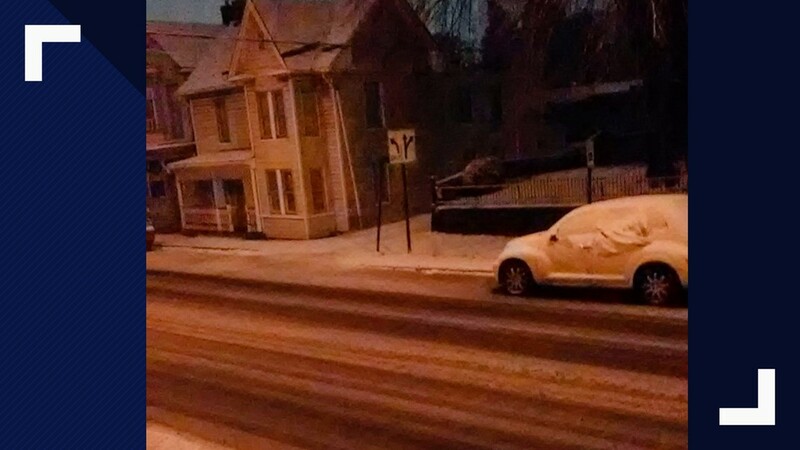 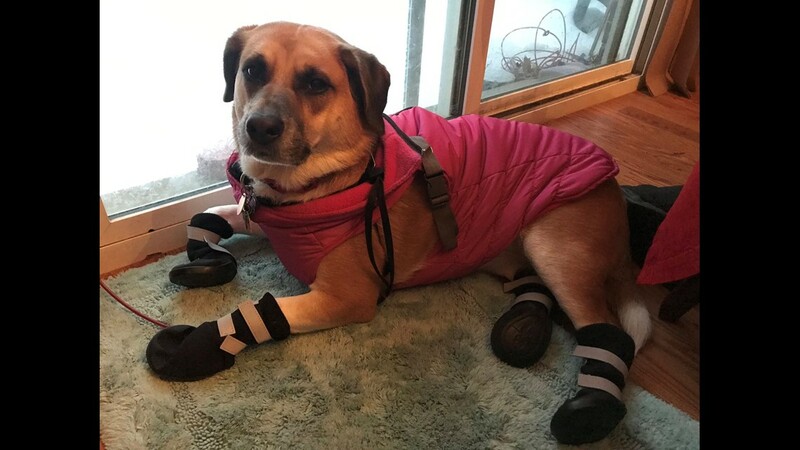 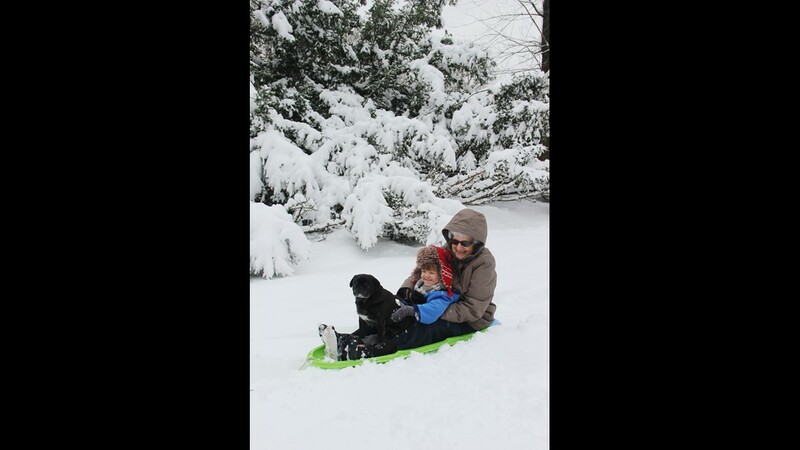 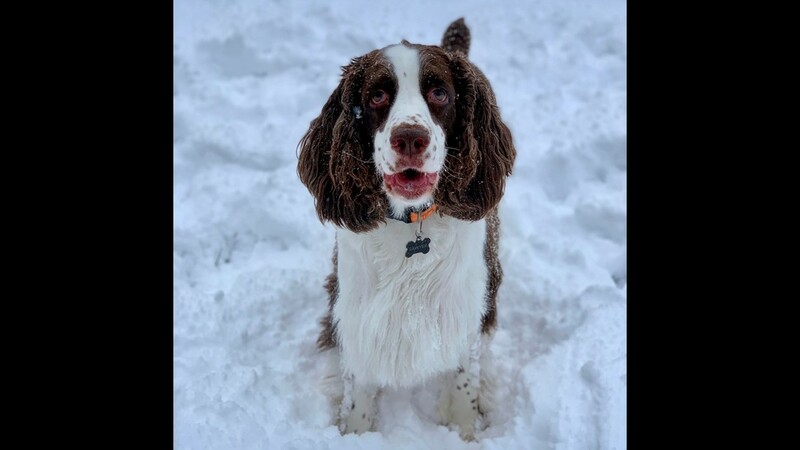 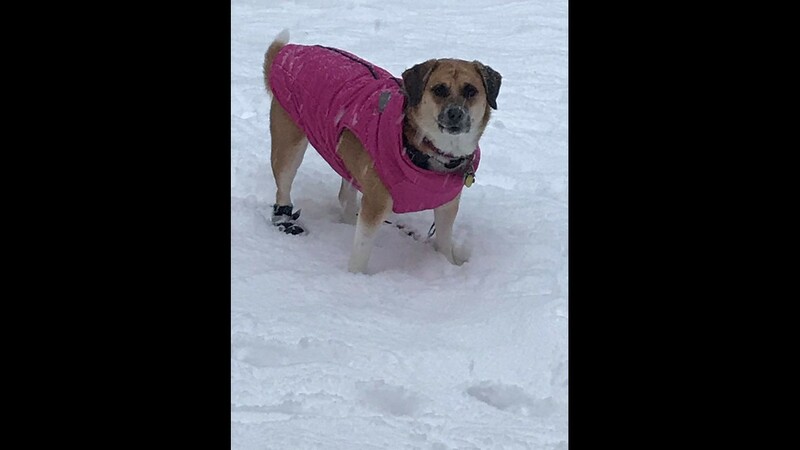 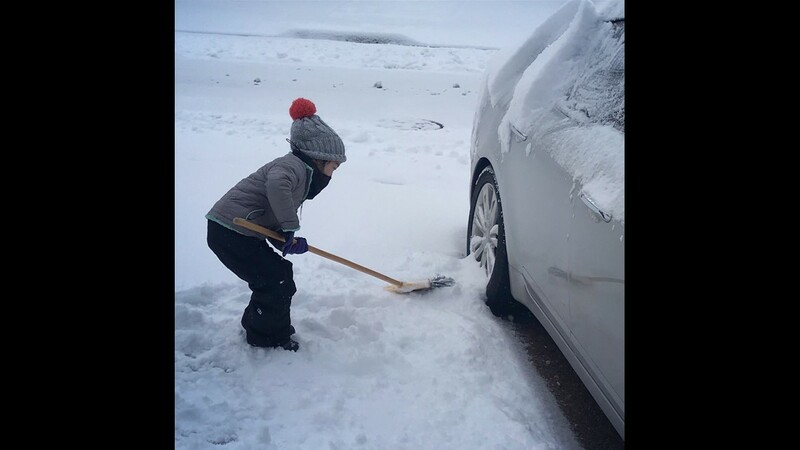 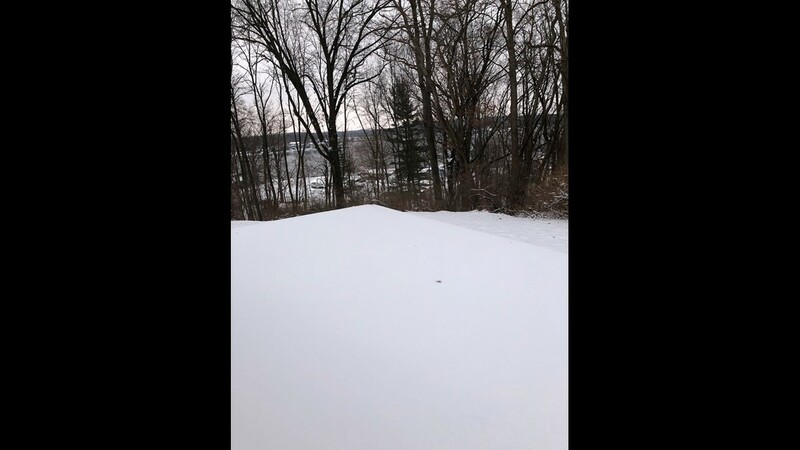 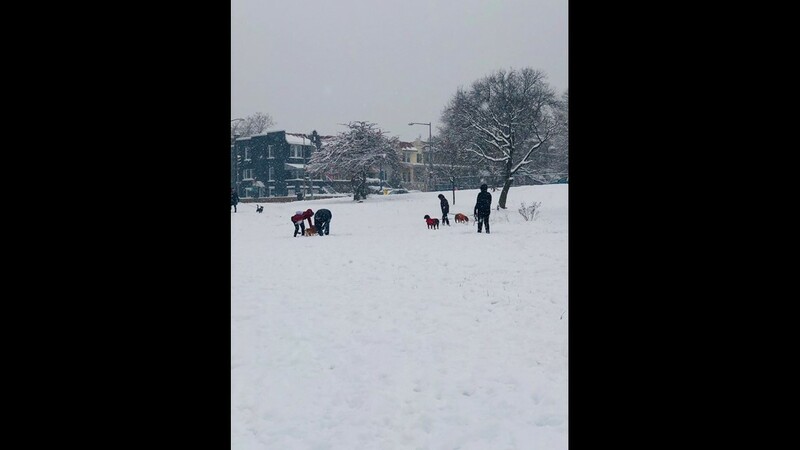 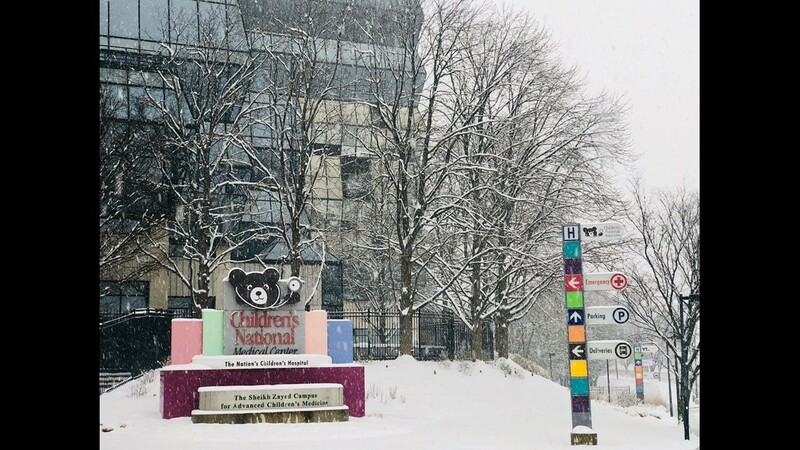 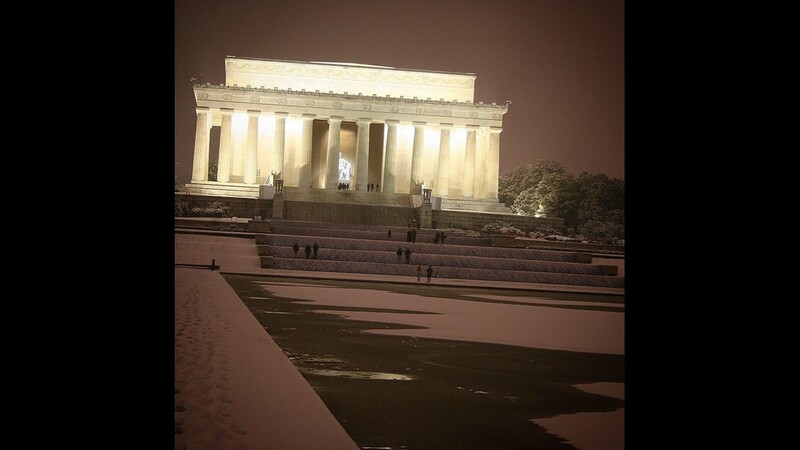 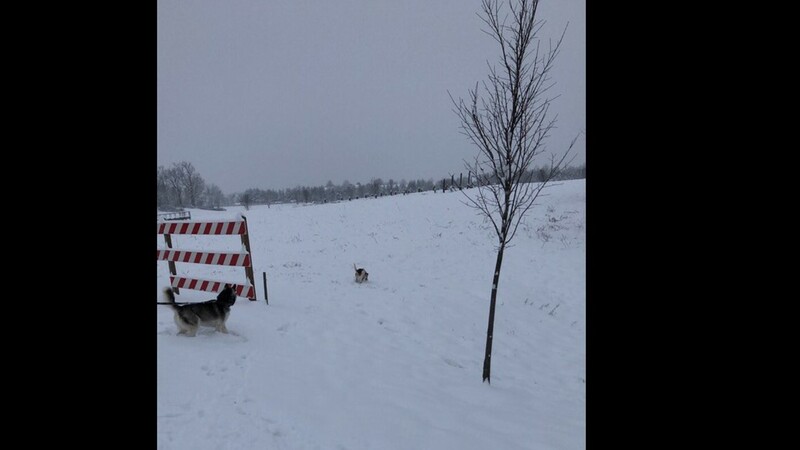 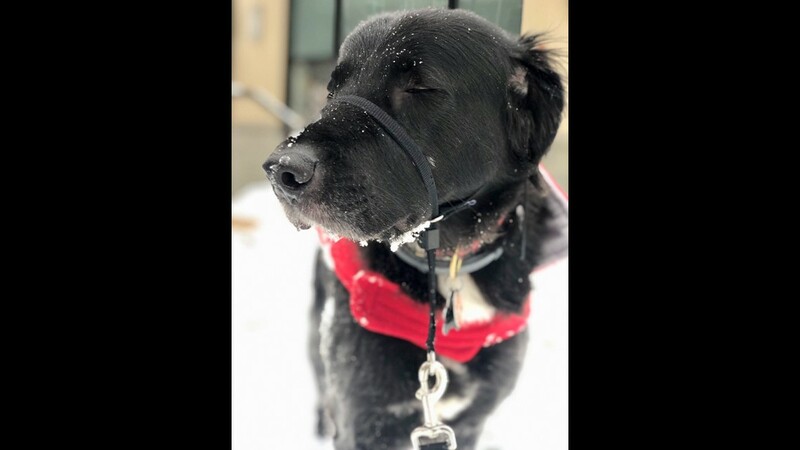 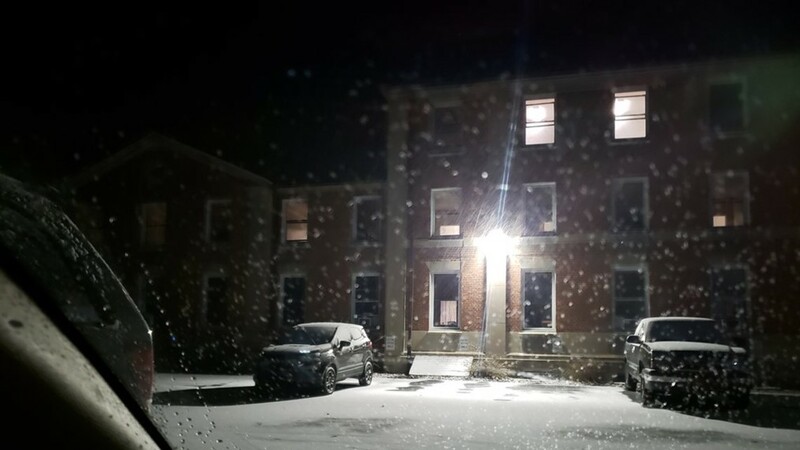 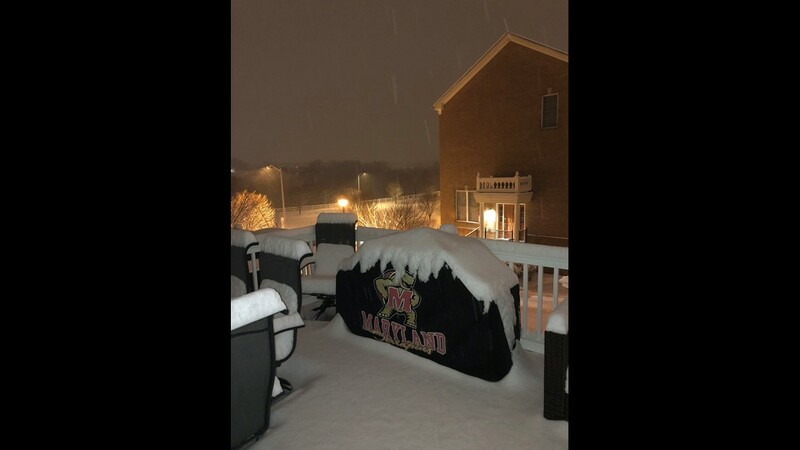 We want to see your snow photos. 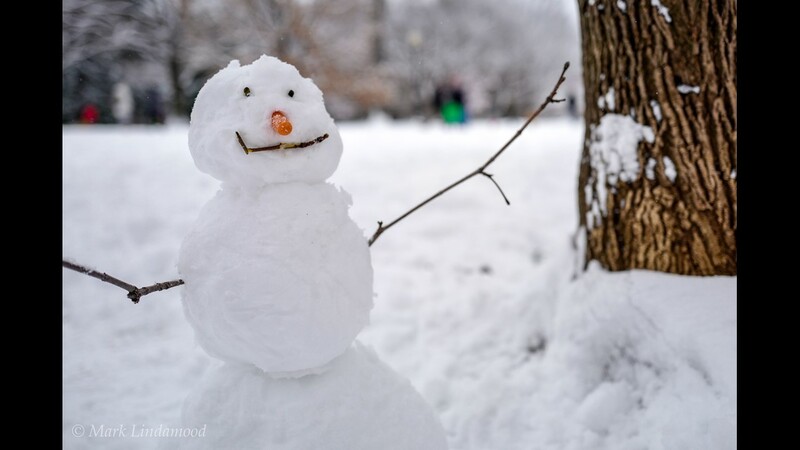 Tweet, Facebook or email us! 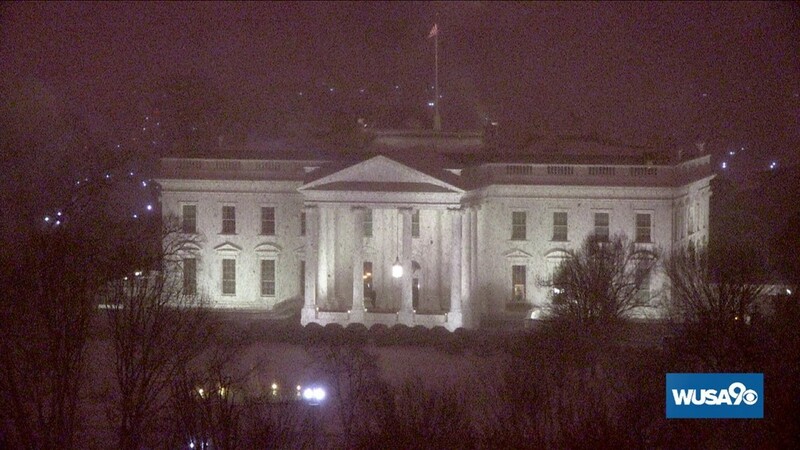 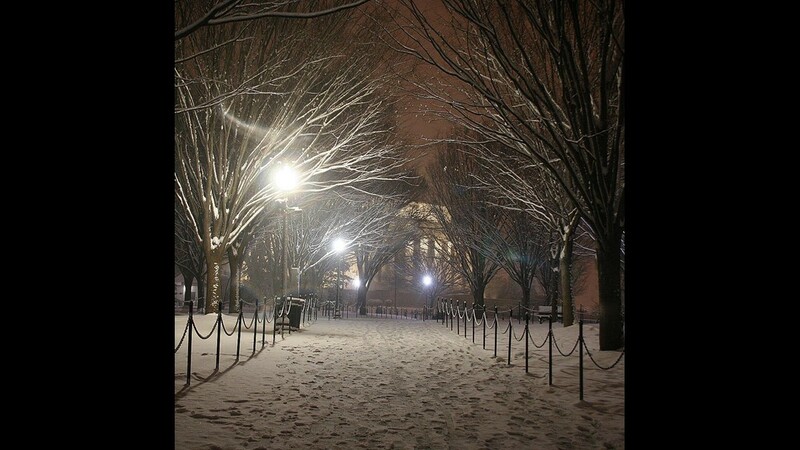 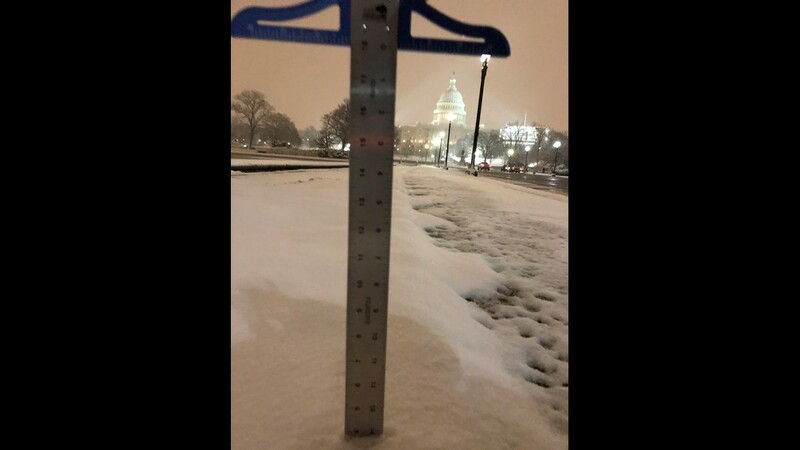 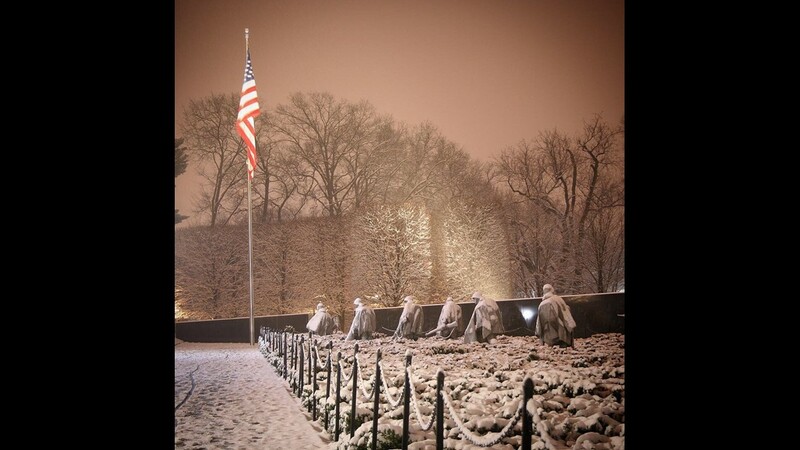 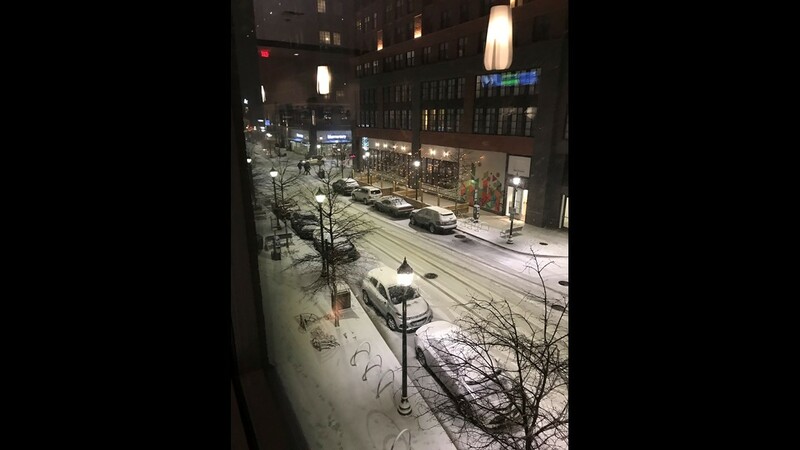 Snowfall outside the White House in downtown, Washington D.C. as of 9:29 p.m.
Viewer estimates about 1.5 inches of snowfall in Dupont Circle as of 10 p.m. Saturday. 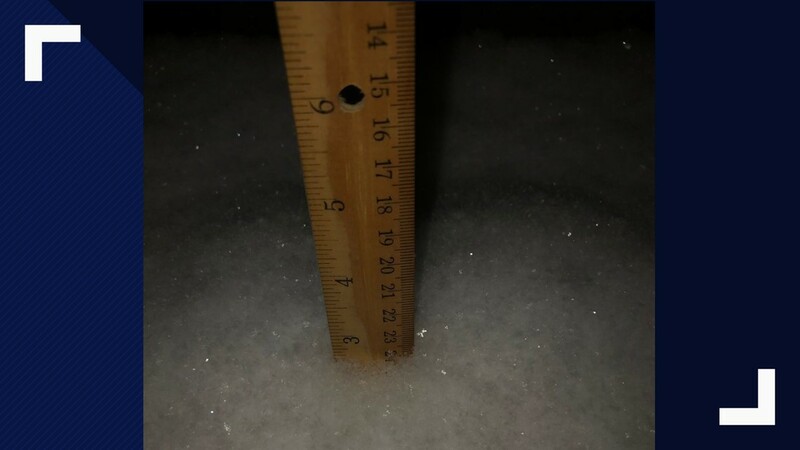 A little over 1 inch of snow reported in Darnestown, Maryland as of 8:22 p.m. Saturday. 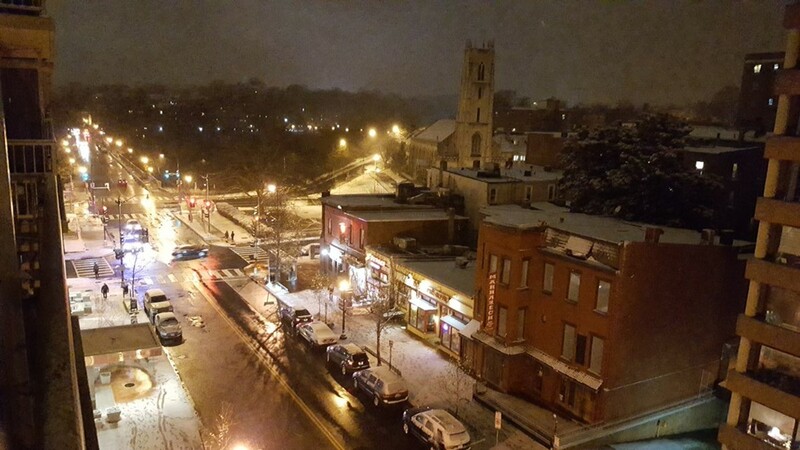 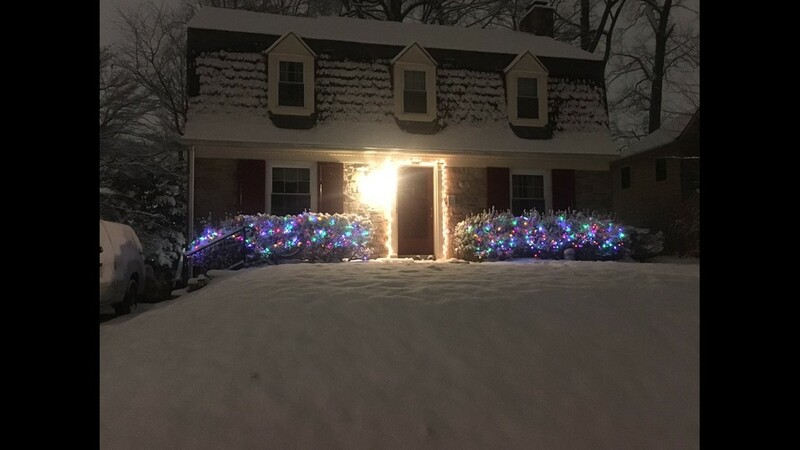 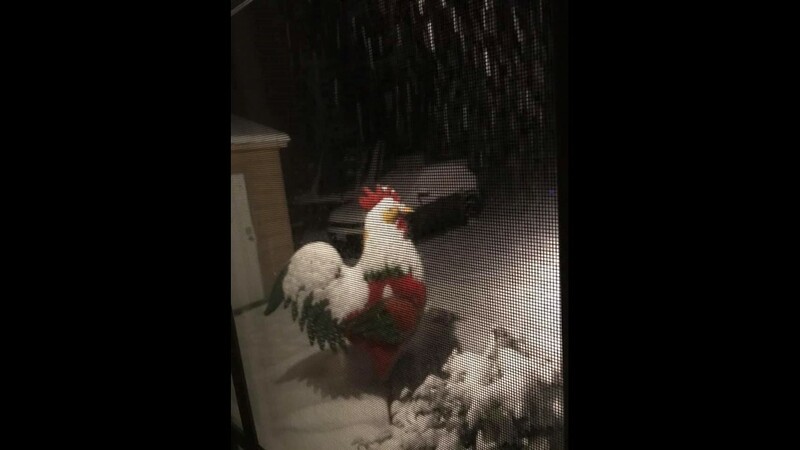 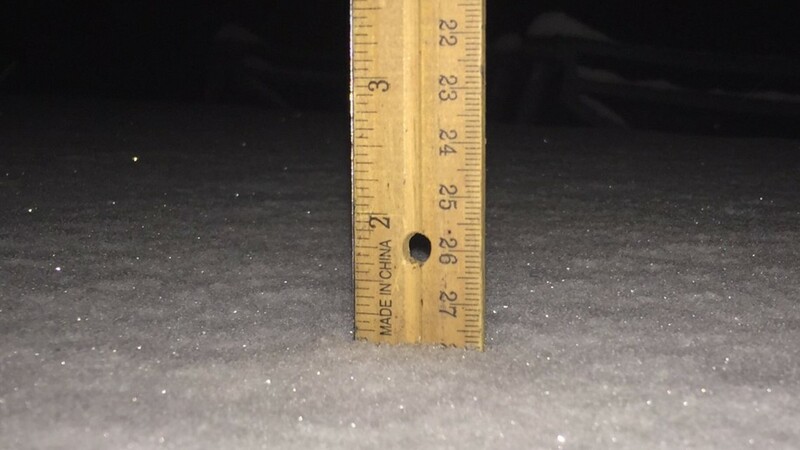 2.5 inches of snow already in Fairfax, Va., as of 9:30 p.m. Saturday. 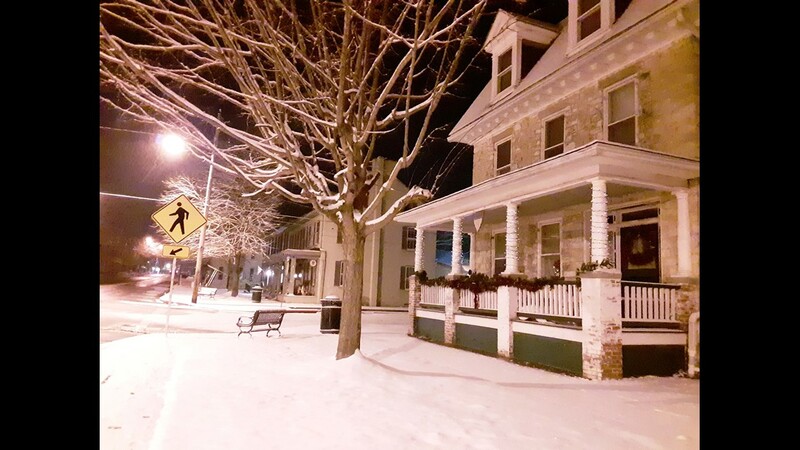 Snowfall on South Raleigh Street in Martinsburg, Wv. 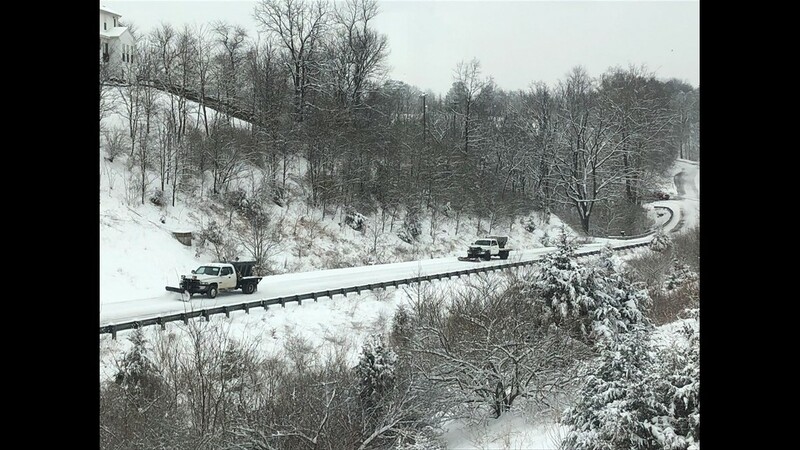 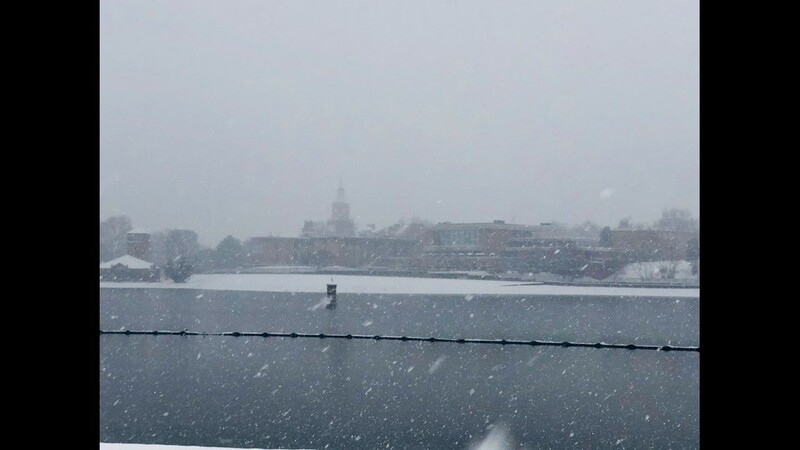 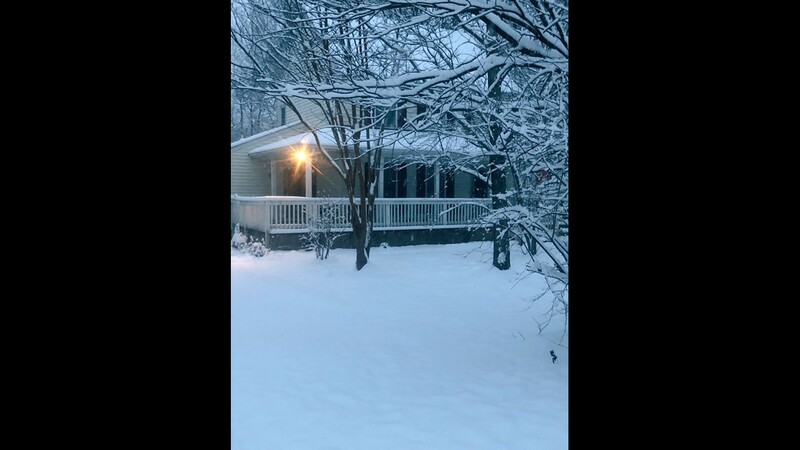 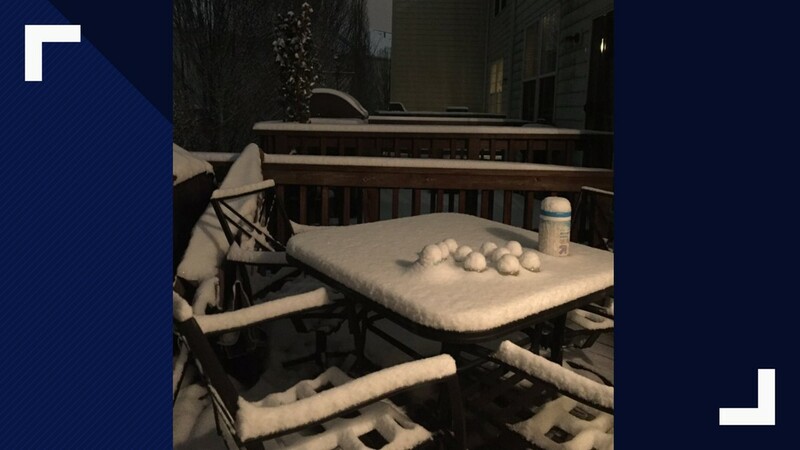 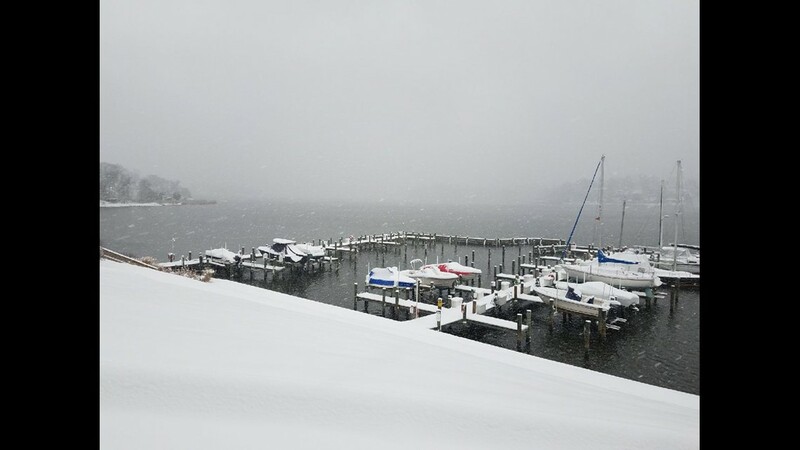 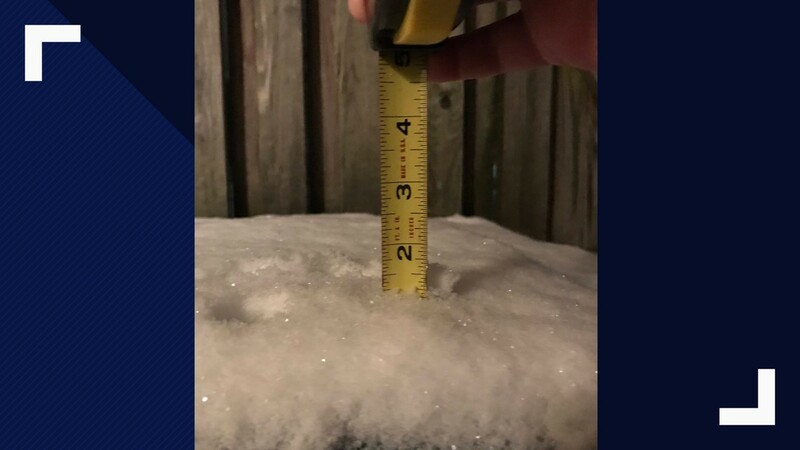 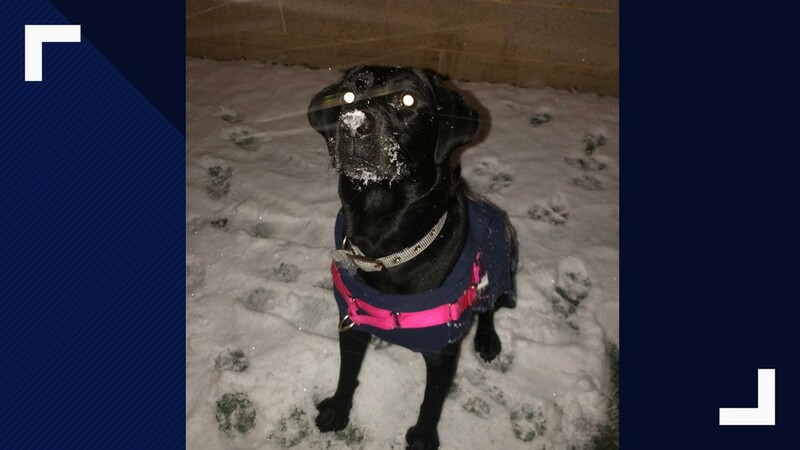 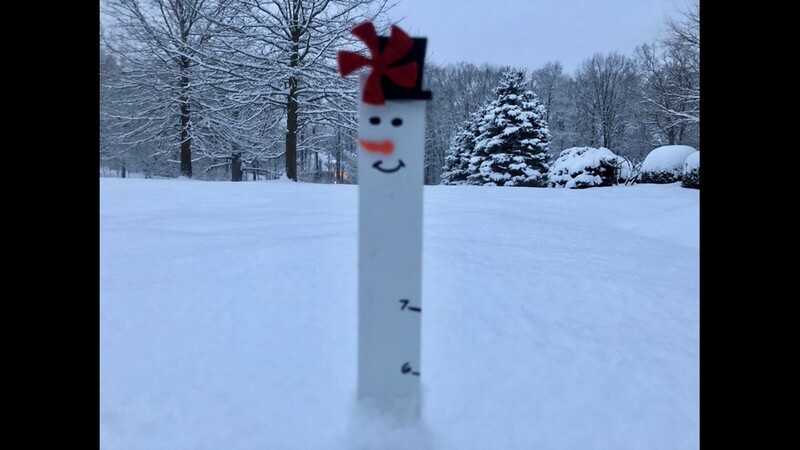 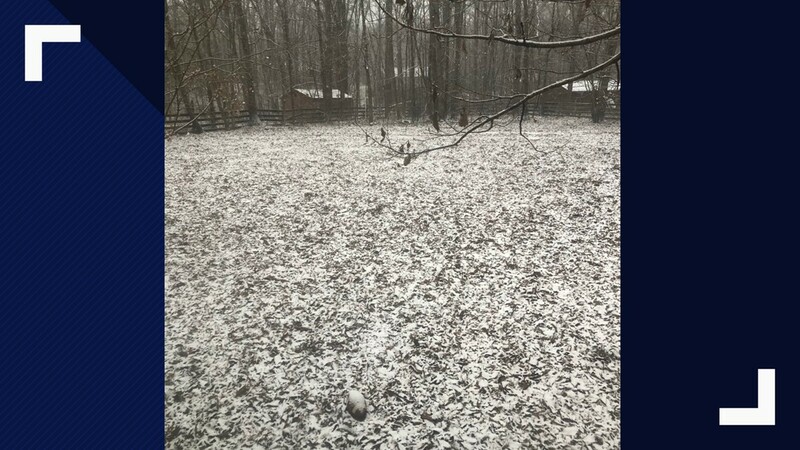 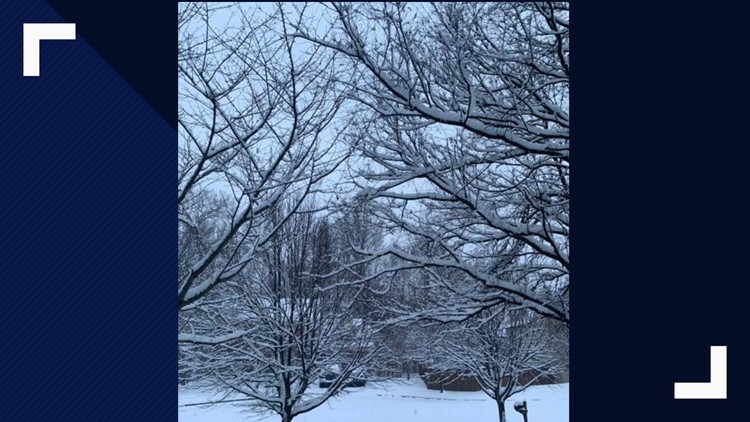 1.25" of snowfall reported in the Rose Hill area of Va., near Kingstowne. 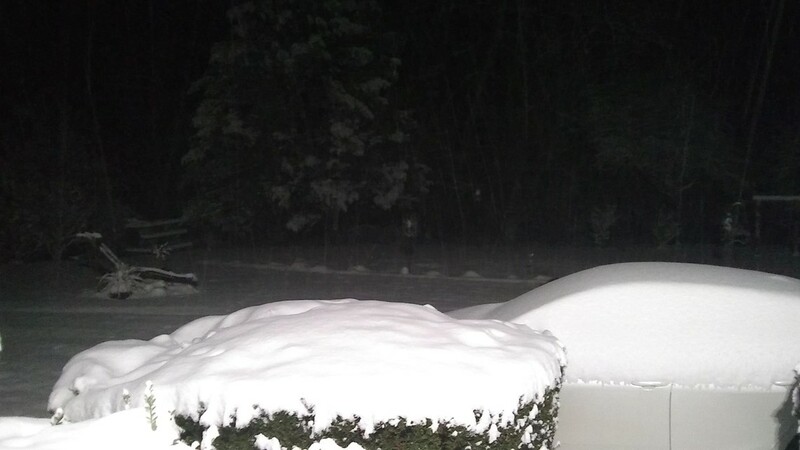 Snowfall in Sterling, Va., as of 9:30 p.m.
Snowfall in South Mountain, Pa., as of 6 p.m. Saturday. 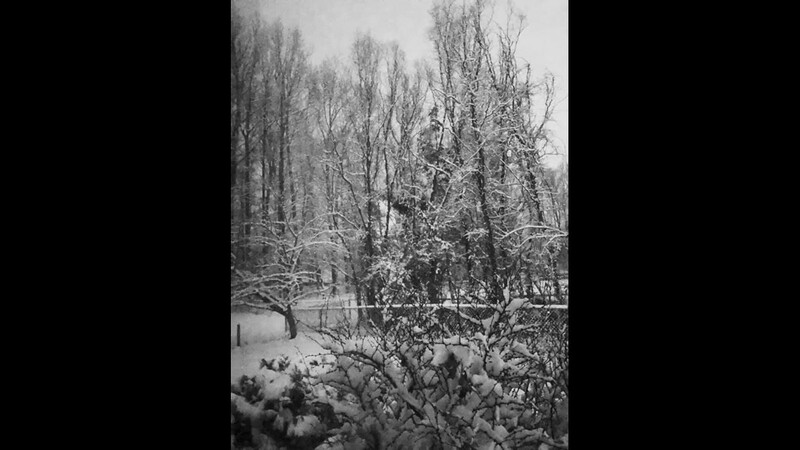 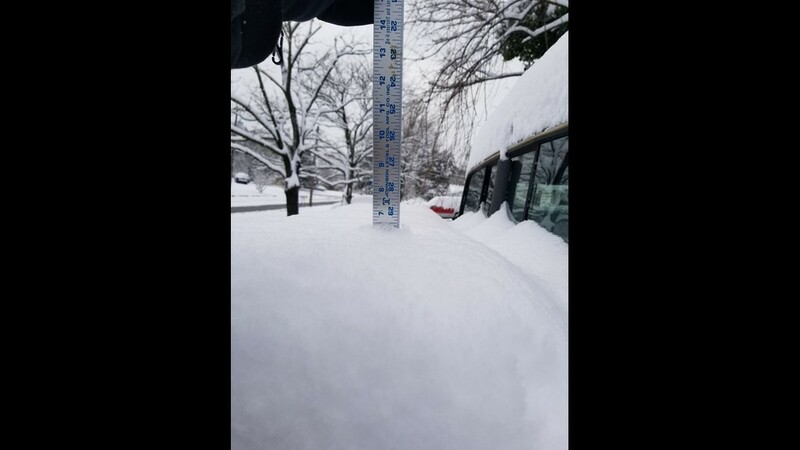 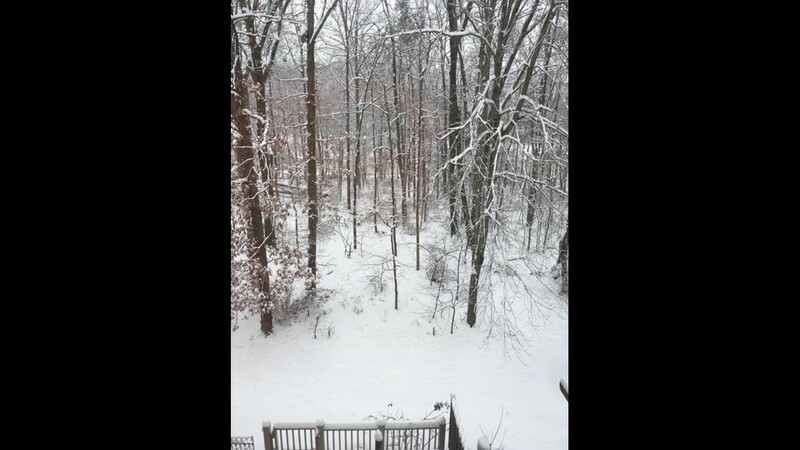 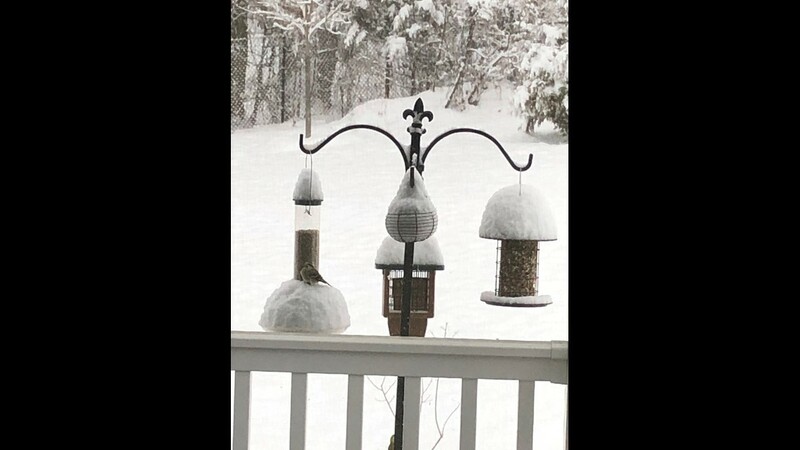 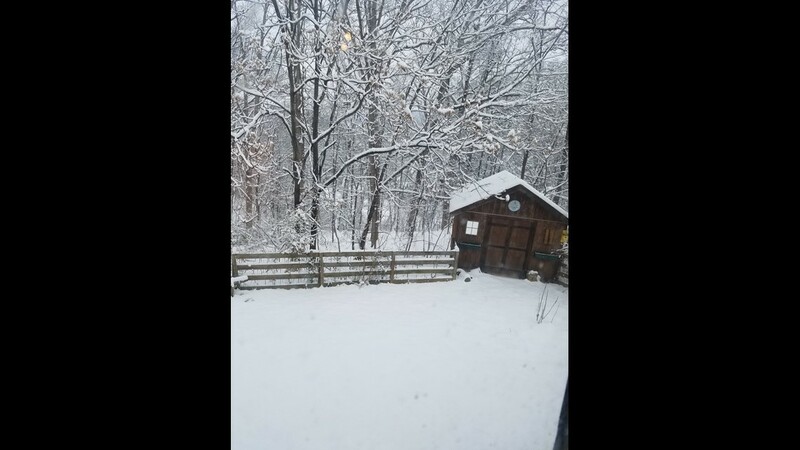 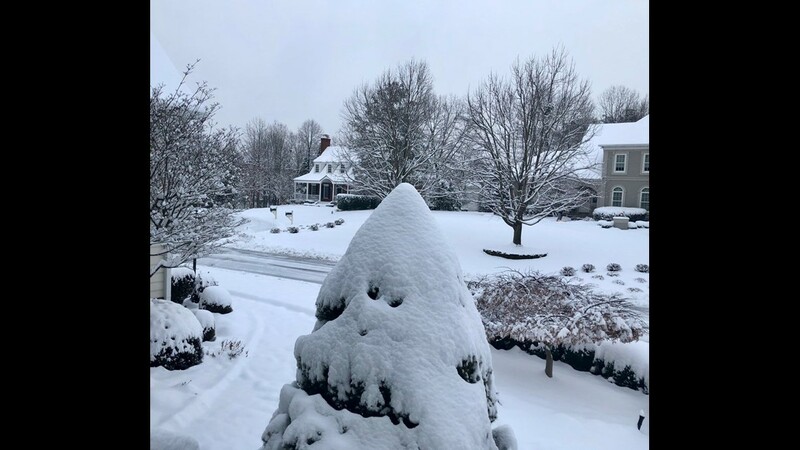 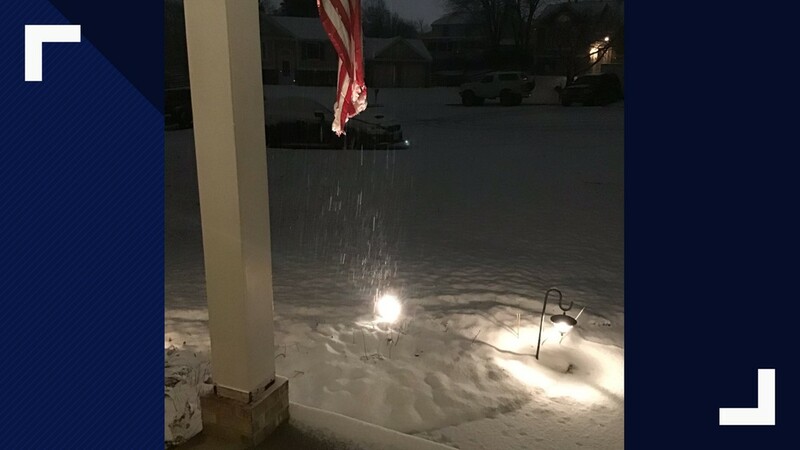 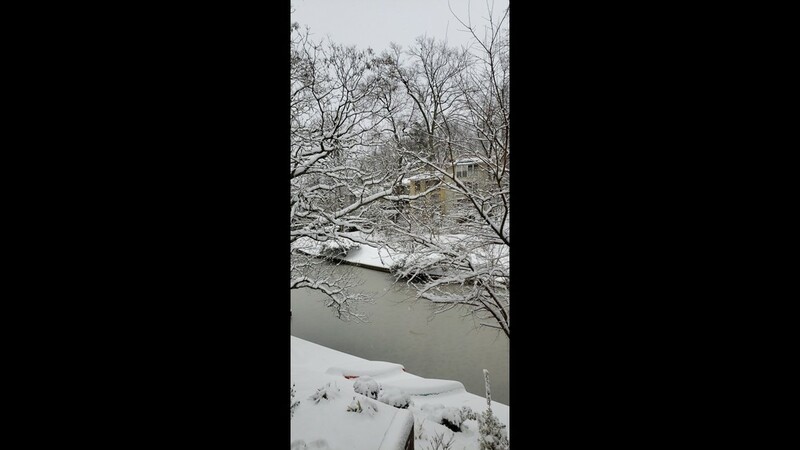 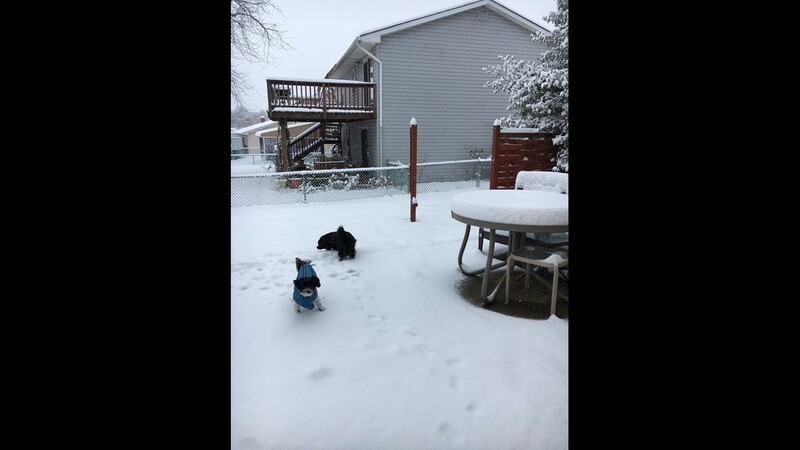 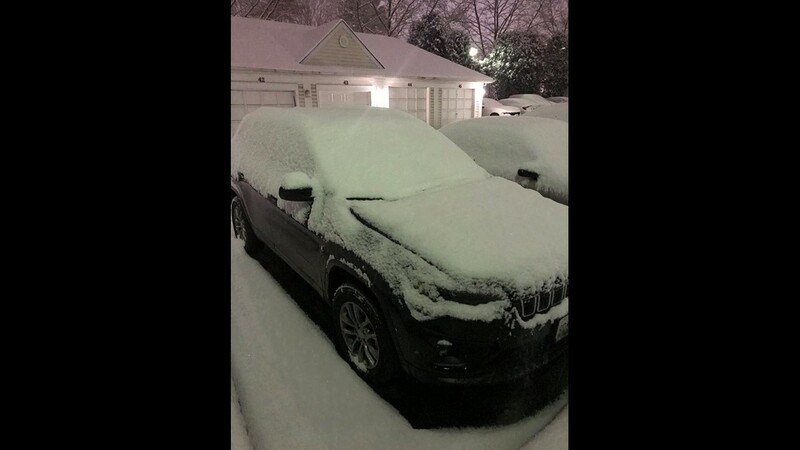 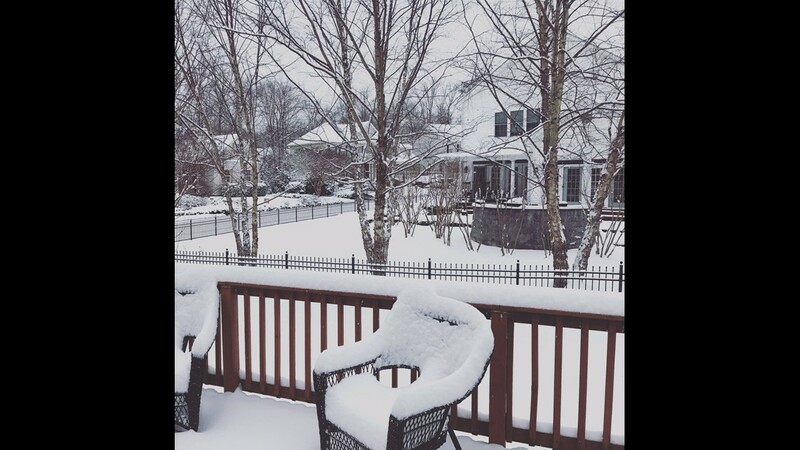 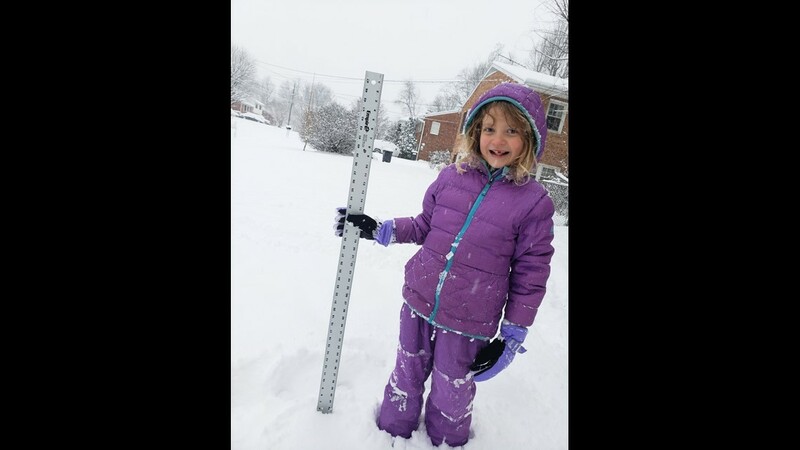 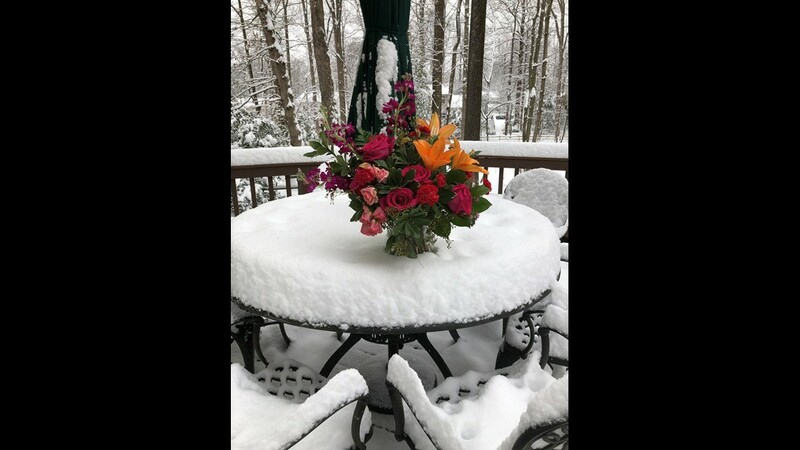 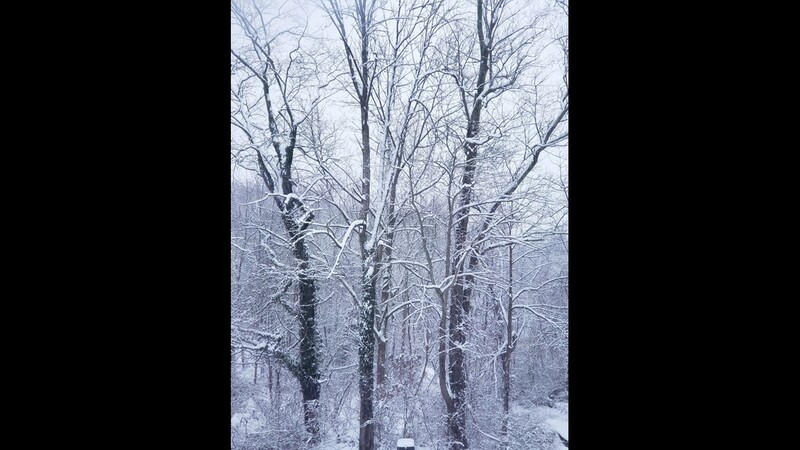 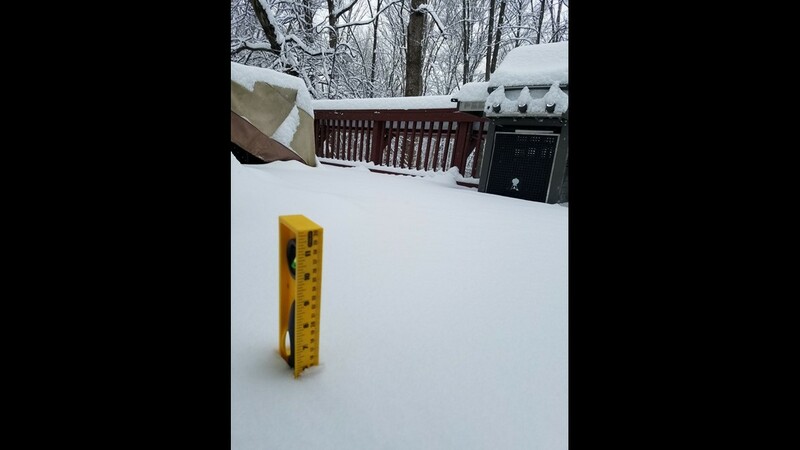 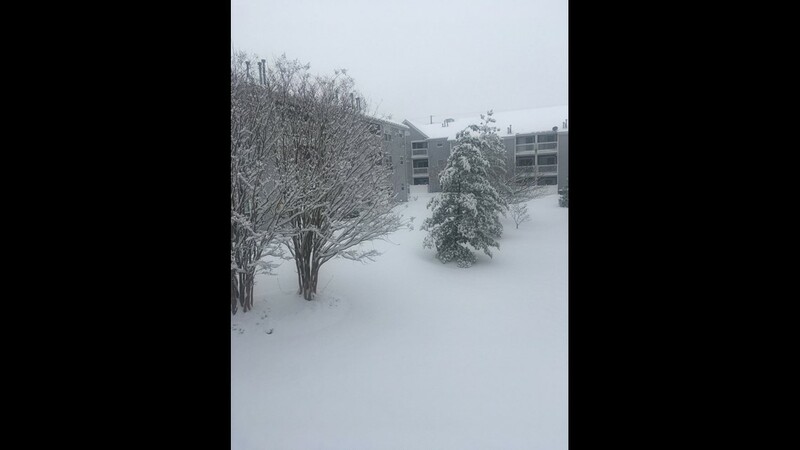 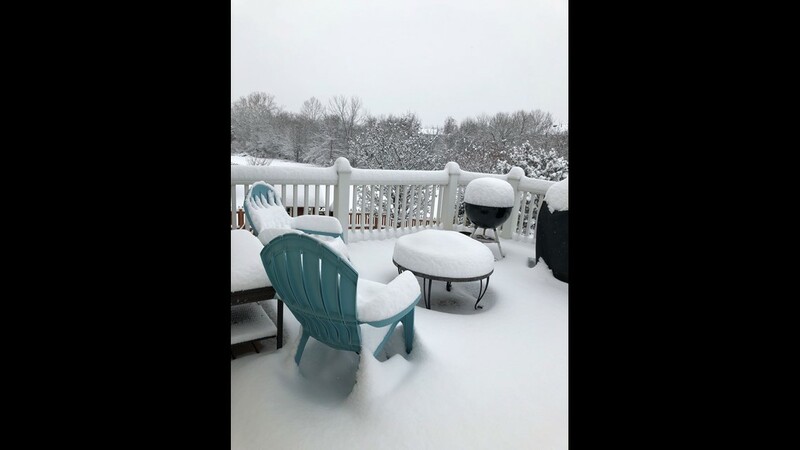 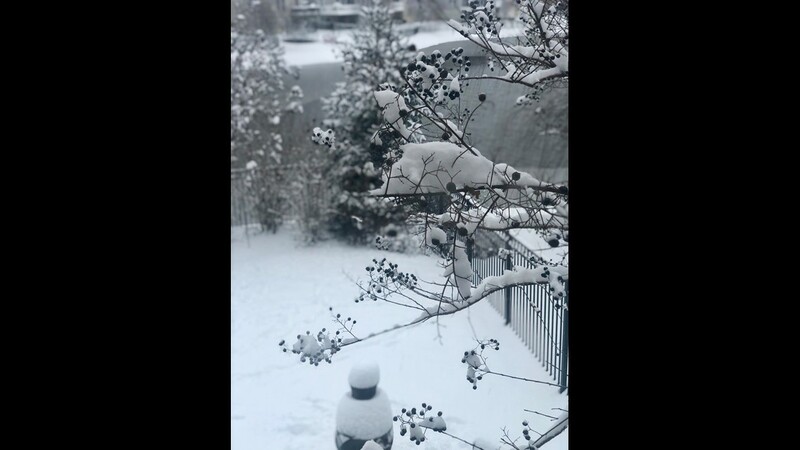 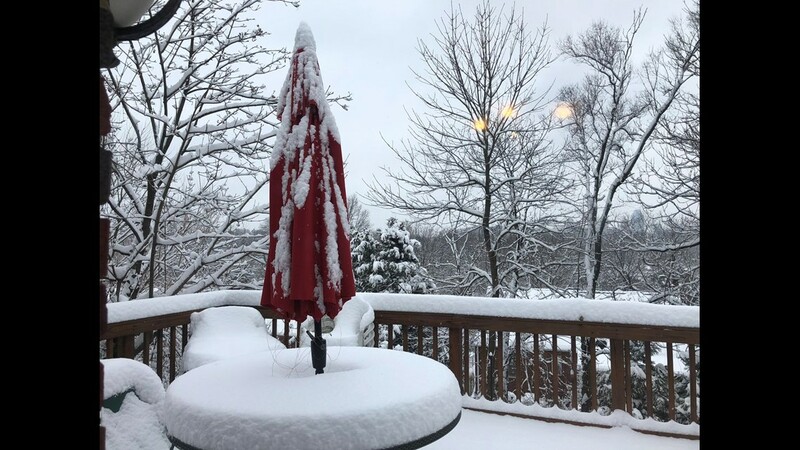 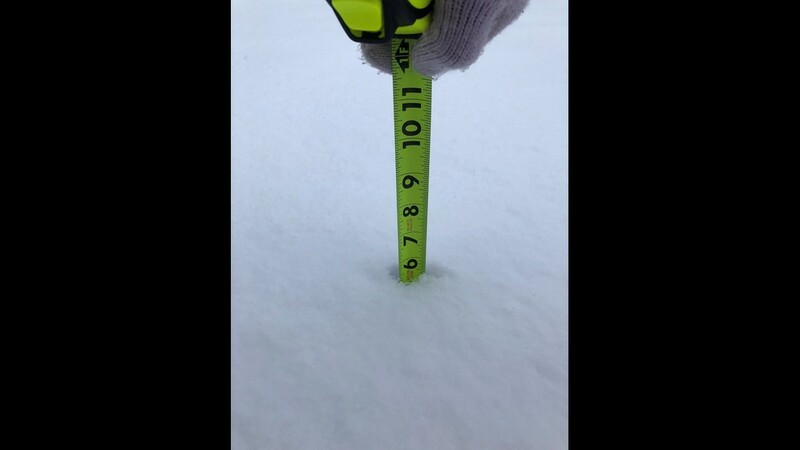 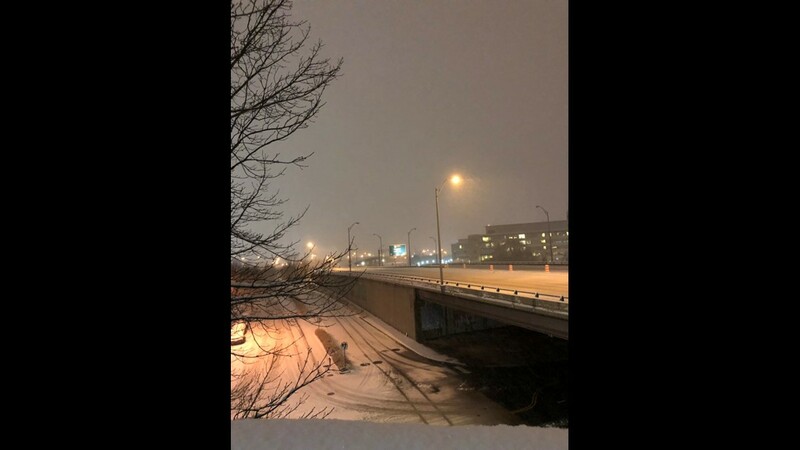 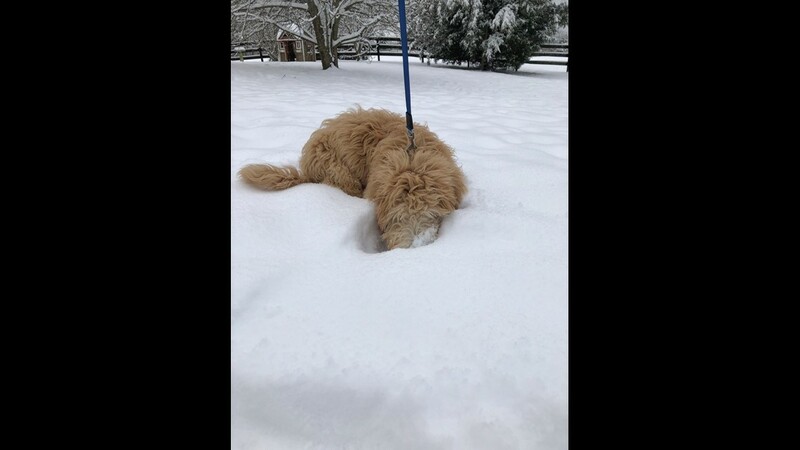 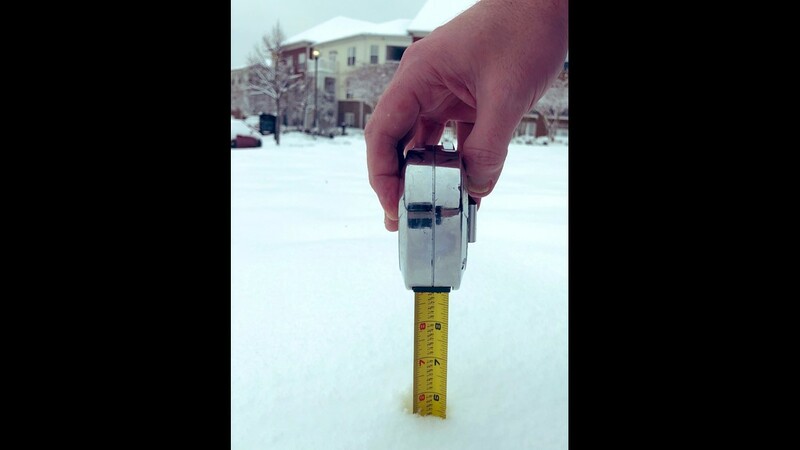 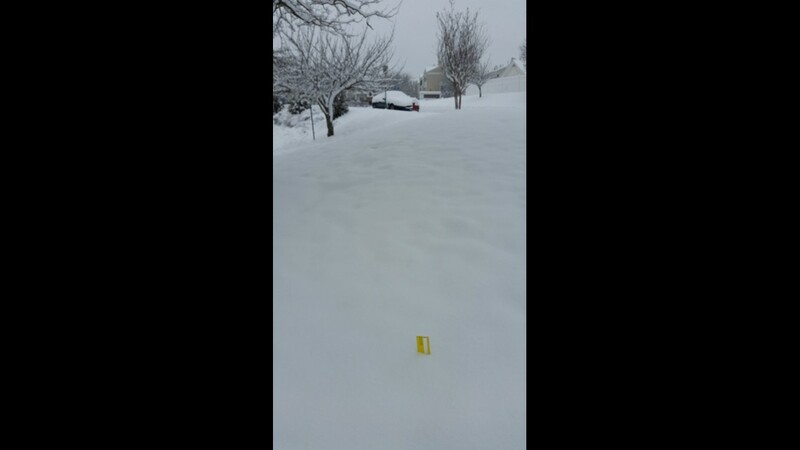 About 1.5 inches of snowfall reported in Loudoun County, Va.
Snowfall outside Pike and Rose in Rockville, Md. 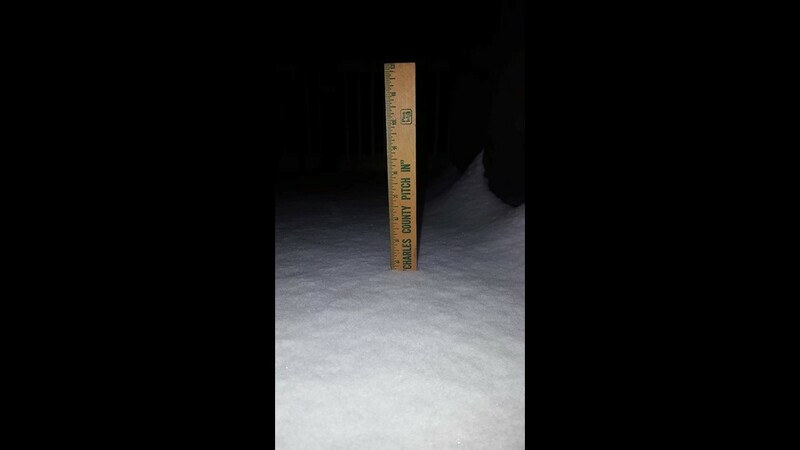 as of 10 p.m. Saturday.